A commercial Chinese communications satellite launched Friday aboard a Long March 3B rocket on a mission to broadcast television to consumers across the Asia-Pacific and connect passengers on ships and airplanes with the Internet. 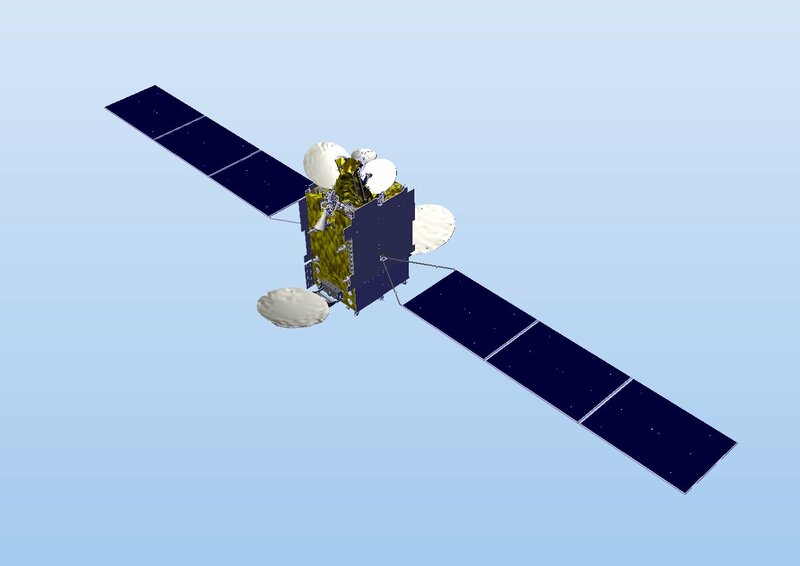 Owned and operated by APT Satellite in Hong Kong, the Apstar 9 communications platform is beginning a 15-year mission to replace the aging Apstar 9A satellite in orbit since 1998. Apstar 9 lifted off at 1616 GMT (12:16 p.m. EDT) Friday from the Xichang space base in southwestern China’s Sichuan province. A Long March 3B rocket, boosted by four liquid-fueled strap-on engines, put the satellite in orbit 26 minutes later, according to China’s state-run Xinhua news agency. 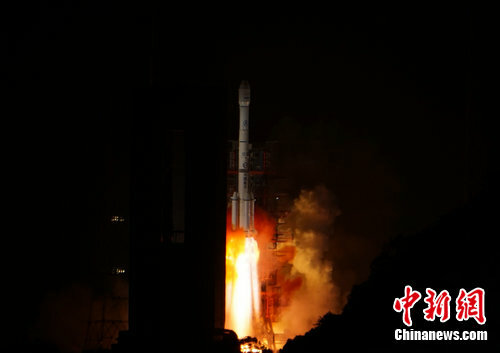 The launch occurred at 12:16 a.m. Beijing time Saturday. 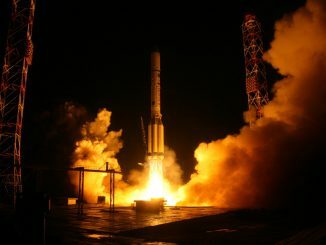 The rocket released the Apstar 9 satellite in a geostationary transfer orbit with a high point of 25,965 miles (41,788 kilometers), a low point of 120 miles (193 kilometers) and an inclination of 27.2 degrees, according to U.S. military tracking data. Apstar 9’s own engine will circularize its orbit 22,300 miles over the equator in the coming days. 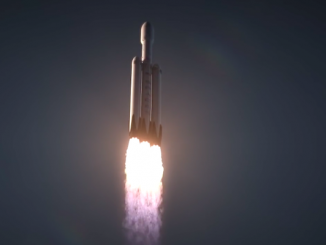 It will enter service parked in geosynchronous orbit at 142 degrees east longitude, covering customers from India to Hawaii and Japan to New Zealand. APT signed a $211 million contract for Apstar 9’s construction and launch in November 2013 with China Great Wall Industry Corp., a government-owned enterprise authorized to sell Chinese launch services on the international commercial market. The satellite is based on the DFH-4 spacecraft bus developed by the China Academy of Space Technology. It is fitted with 46 transponders — 32 in C-band and 14 in Ku-band — for video broadcasting, VSAT networks and cellular backhaul services. 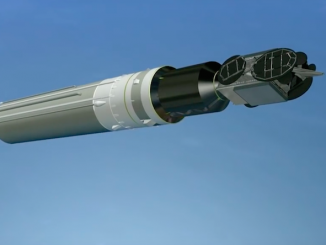 The Ku-band communications beam will offer broadband connectivity to maritime and airborne receivers across the East Indian Ocean and the Western Pacific. APT says it has sold a portion of Apstar 9’s capacity to a Malaysian telecom company. Apstar 9’s liftoff was the 11th space launch of the year by China.